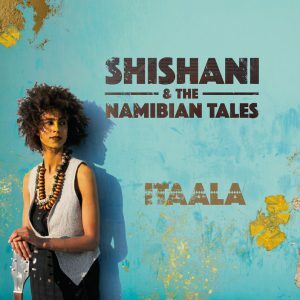 Many worlds flow smoothly together in the unconventional music of Shishani & the Namibian Tales. The group was founded by percussionist Sjahin During in Amsterdam, the Netherlands 2015. Vocalist, songwriter and guitarist Shishani combines the little known but rich tradition of her native Namibia with such western influences as soul and jazz. Debby Korfmacher may have been born in Germany, but she went mad about the sound of the African mbira (thumb piano) and then took up the kora (lute-bridge-harp). Cellist Bence Huszar hails from a renowned family of Hungarian musicians but explores the sonic potential of his instrument far beyond traditional boundaries. His pulsating, driving improvisations also land him a part-time job in the rhythm section alongside percussionist Sjahin During. During can draw on a wealth of experience in the widest variety of traditions, from Afro-Cuban via Turkish to Indian and jazz for his dynamic style of playing. Traditional music from Namibia and other African regions forms the starting point for Shishani’s compositions. She sings her lyrics both in English and Oshiwambo, her mother’s native tongue. 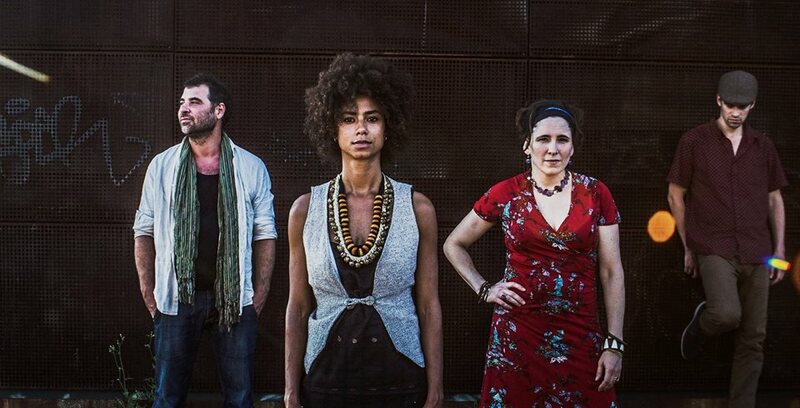 Rooted in deep traditions, though partly thanks to unexpected harmonies and rhythms the music of Shishani & the Namibian Tales sounds surprisingly contemporary and refreshing. Please visit namibiantales.com for more details.